The potential exits of not one but TWO Captain Kirks has thrown Star Trek 4's pre-production into a temporal flux. The Hollywood Reporter revealed on Friday that Chris Pine and Chris Hemsworth had walked away from talks to star in the new movie over a budget-cutting, pay dispute. 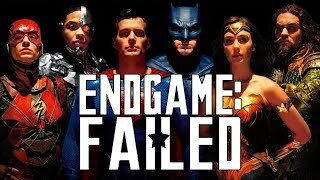 Reportedly, Paramount had made a re-negotiation offer that was LOWER than their original deal and wasn't competitive in the current blockbuster landscape, so they beamed away. The Enterprise had been all but ready to embark on its next bold adventure - a script was long ago approved by the studio and director S.J. Clarkson (Orange Is The New Black, Jessica Jones) was deep in pre-production ahead of a rumoured 2020 release... but the red alert was sounding loudly across Hollywood on Friday night as the engines on Star Trek 4 came to a screeching halt. 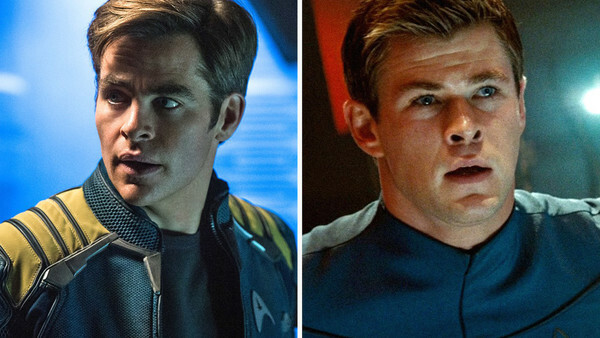 Should Paramount be unable to retain Pine and Hemsworth, it seems unlikely this incarnation of Star Trek 4 - an ambitious time travel adventure that reportedly would find James T. Kirk coming face-to-face with his deceased father George (who in the JJ Abrams' rebooted original captained the Enterprise for five minutes before sacrificing himself to save hundreds of lives, ironically at the exact moment little Tiberius himself was being born) would be able to move forward. Yes, re-casting one Kirk is possible.... but re-casting BOTH actors, would seem difficult for the audience to accept when the movie relies so much on them buying the father-son reunion dynamic. It should also be noted that one of Paramount's clear interests in this version of Star Trek 4 was to utilisie Hemsworth himself, who has become such a huge star since his brief role in the original Star Trek movie and the studio were hoping a little of the MCU box office success would rub off for this sci-fi franchise after the dissapointing Star Trek Beyond numbers (franchise had fallen $100 million domestically since the first movie. After marketing costs, the last installment basically made no money). But as Hemsworth and Pine's original deal to return was made BEFORE Star Trek Beyond's release, Paramount are seemingly re-crunching the numbers to account for a franchise that has suddenly become $100 million more worrisome than it was before. 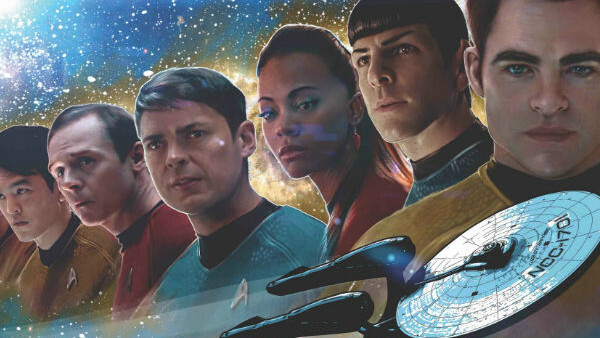 Deals for the rest of the returning cast (Zachary Quinto as Spock, Zoe Saldana as Uhura, Karl Urban as McCoy, Simon Pegg as Scotty and John Cho as Sulu) were to proceed shortly but unless Paramount cave to the demands of the Kirks, it seems unlikely we will see this particular time travel adventure. Let's not forget Quentin Tarantino has his own Star Trek movie planned and (in theory) approved by Paramount. His R-Rated take has been scribed by Mark L. Smith since December and should it be to Quentin's liking, he has stated he may direct the project. IF Tarantino is feeling particularly energetic and Paramount go to him with a desperate plea... there's no real reason his Trek couldn't bump up the schedule and begin pre-production late next year, perhaps for a 2021 release. Tarantino's next project Once Upon A Time In Hollywood is currently deep into filming but this time next year he'll be long done with the making of the film as it'll already be out in theatres. Although not much is known about Tarantino's own story idea for a Trek movie, should it not involve two Kirks (and there's been no solid evidence yet, just murmurings across the galaxy that the movie would involve the rebooted cast) it's not beyond the realms fans could yet have a Star Trek movie on their hands soon.